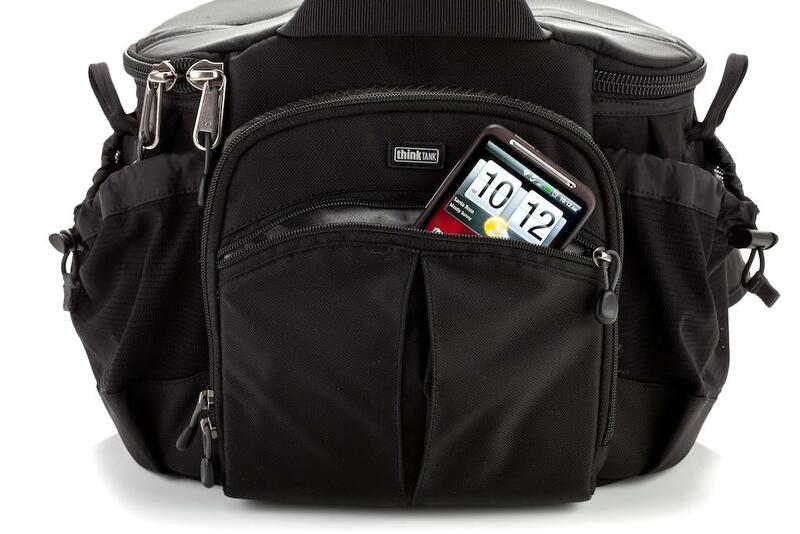 The Speed Freak™ V2.0 is the mid size bag in the 'Speed Convertible' series. 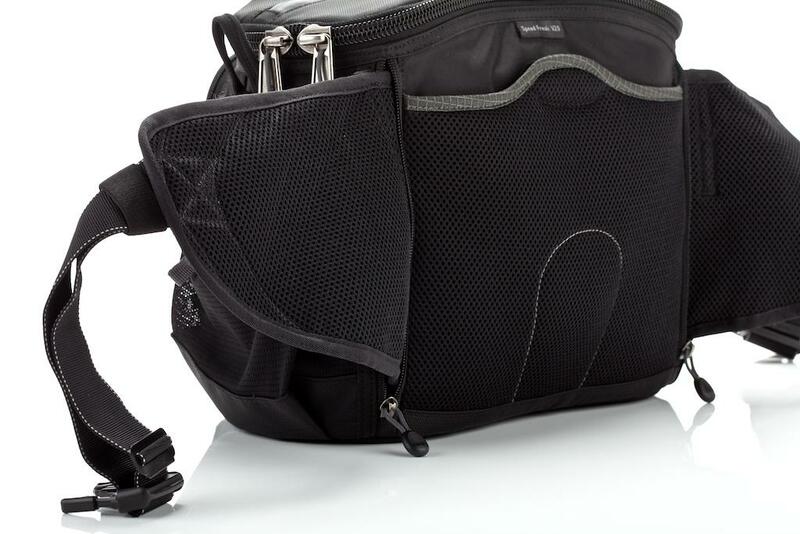 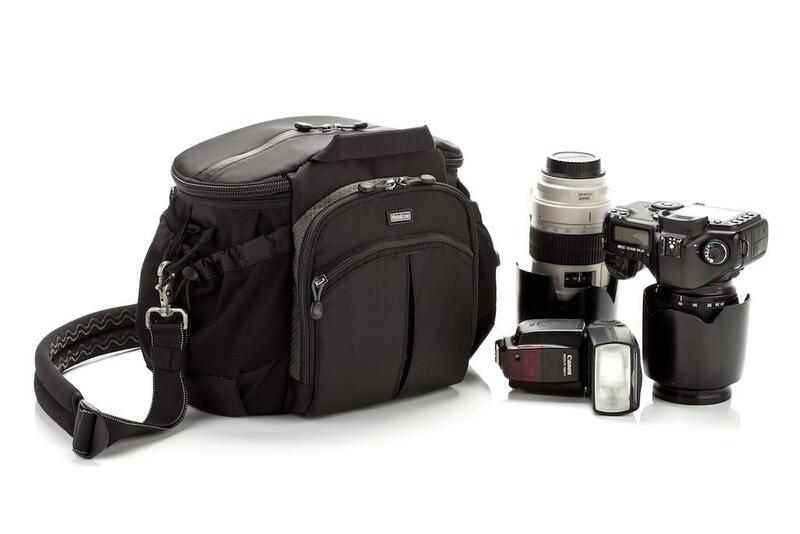 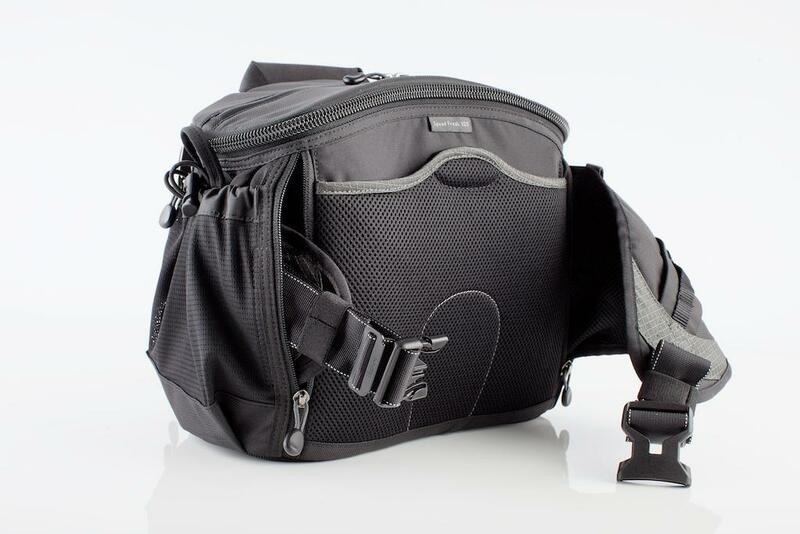 They are hybrid shoulder bags / belt packs designed for photographers who value versatile and ergonomic camera bags. 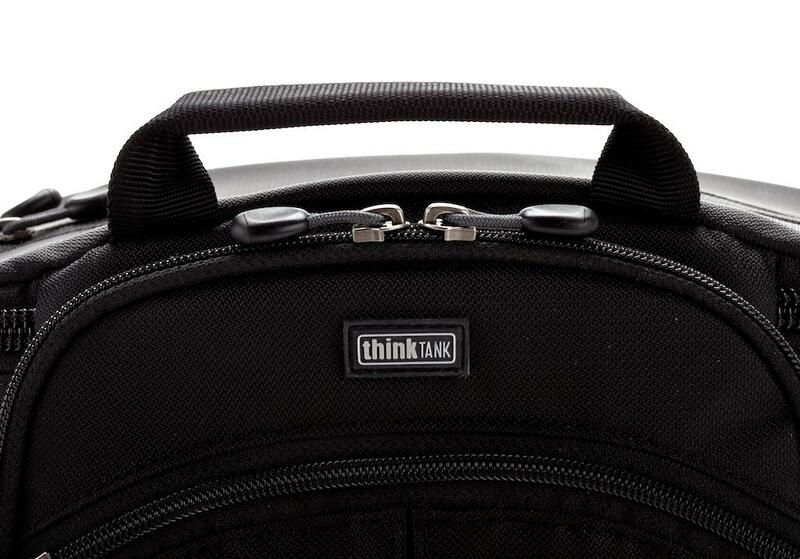 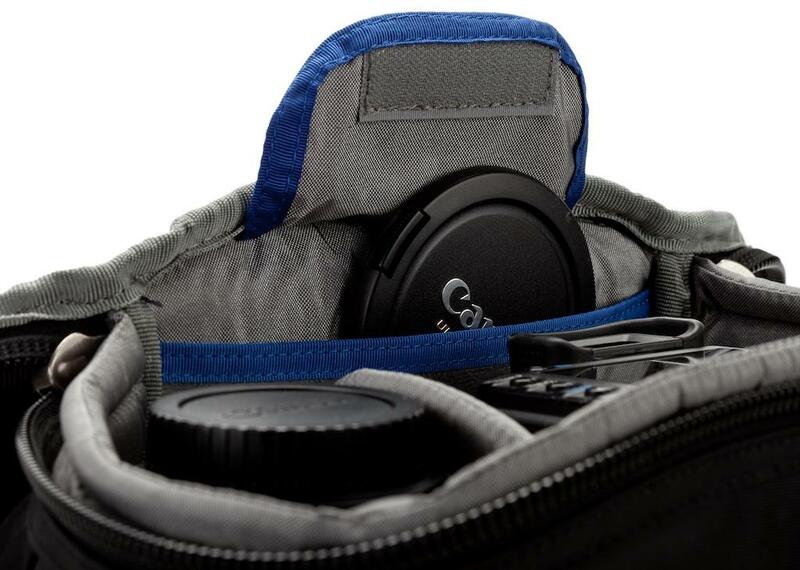 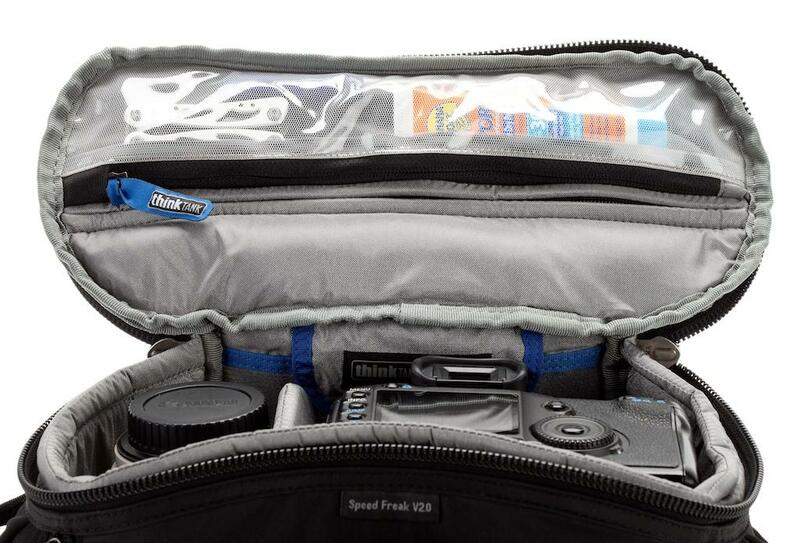 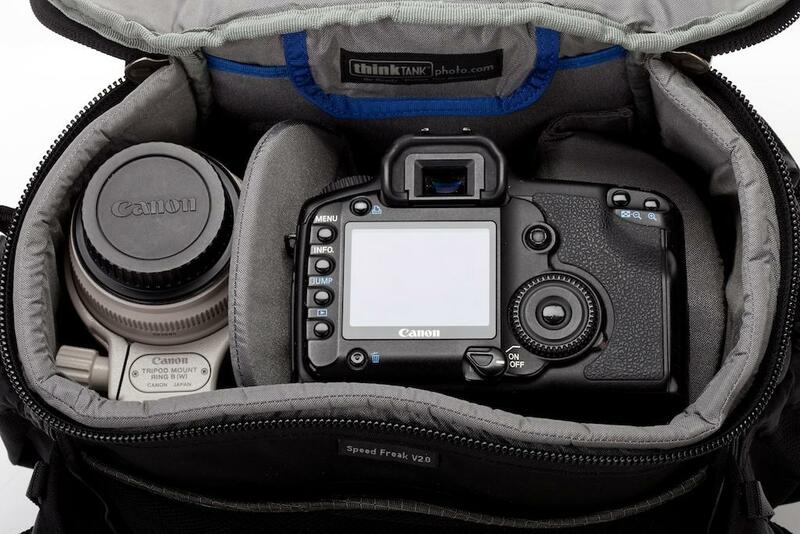 First and foremost a contoured shoulder bag, the Speed Convertibles keep photo gear readily accessible. 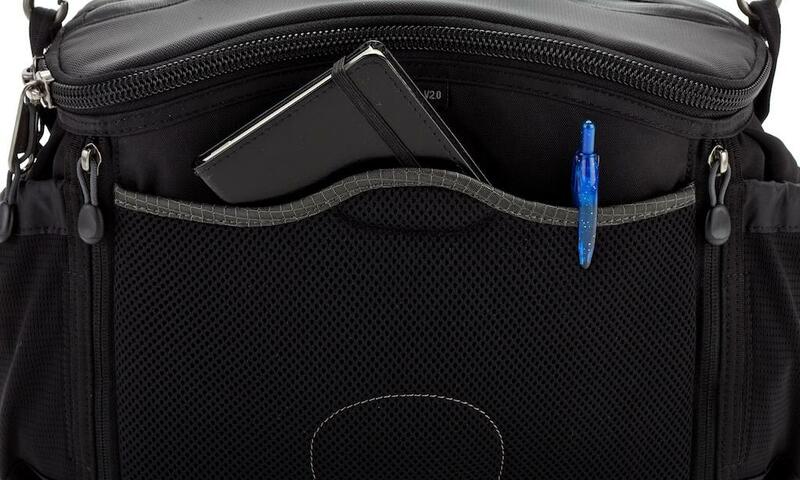 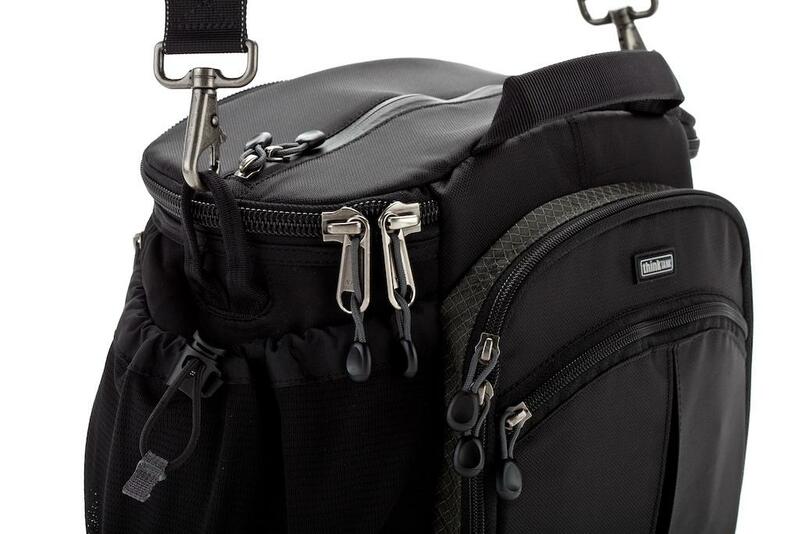 The wide opening flip-top design hinges away from the body to rapidly work in and out of the bag. 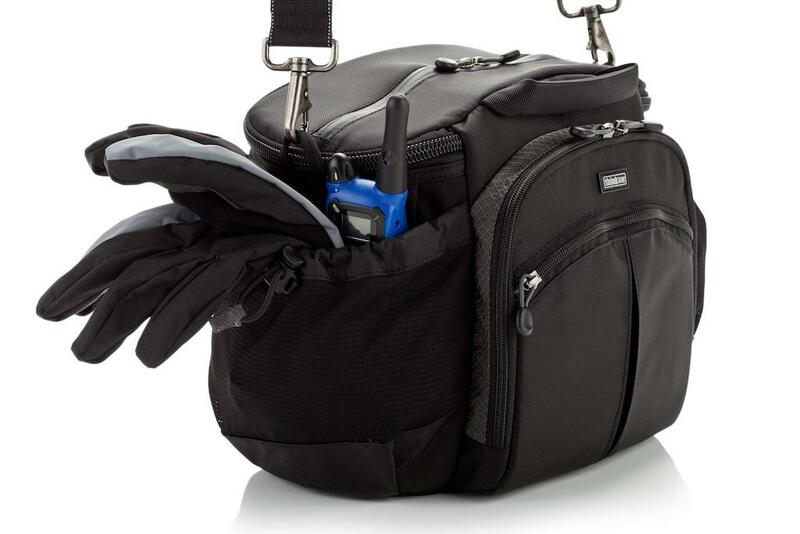 As a streamlined shoulder bag, the Speed Convertibles offer durable zippers, a secondary main compartment entry, and multiple pockets for small accessories. 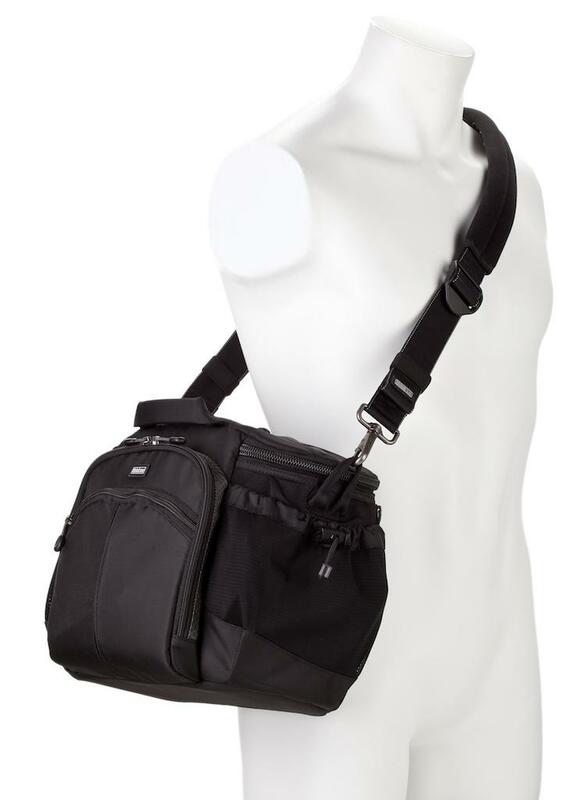 A cushioned shoulder strap with a long section of padding maximizes comfort while carrying the bag in different positions. 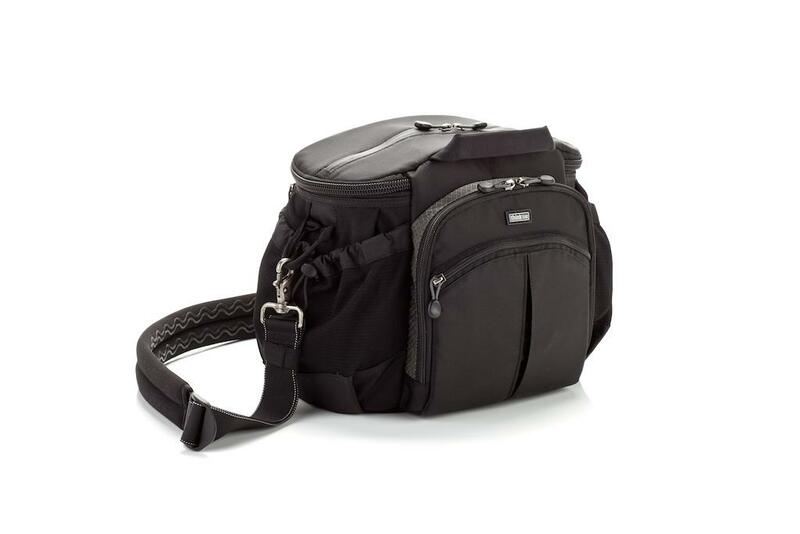 To adapt a Speed Convertible bag as a belt pack, deploy the integrated waist belt which is conveniently concealed in two zippered pockets on either side of each Speed Convertible bag. 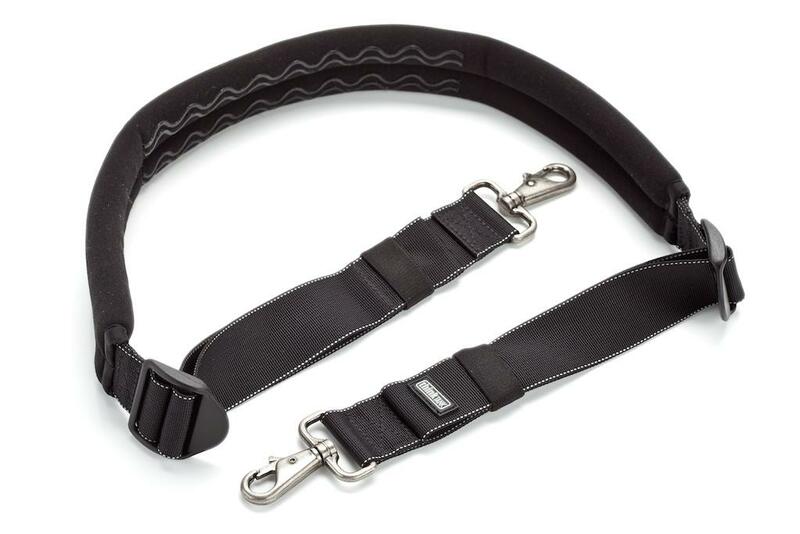 Fastening the flexible belt around the waist provides better stability while walking, especially when used in tandem with the included shoulder strap. 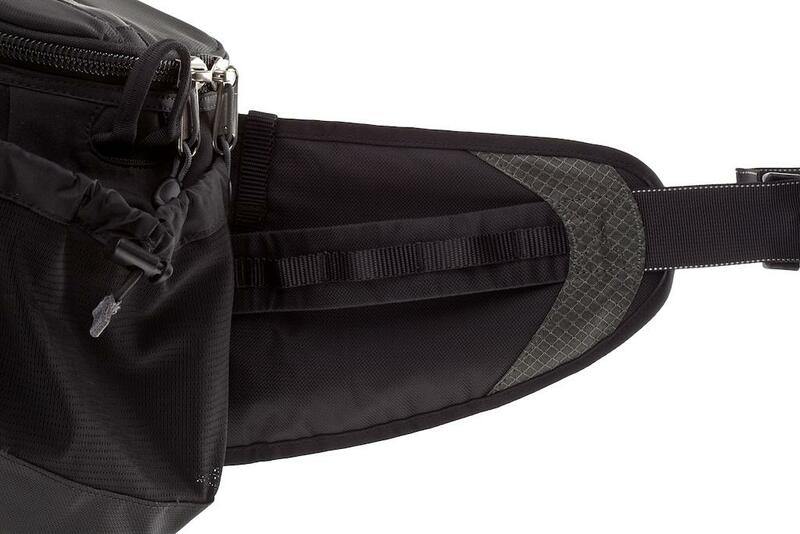 Using the integrated belt with the shoulder strap helps balance weight distribution between the waist and shoulder. 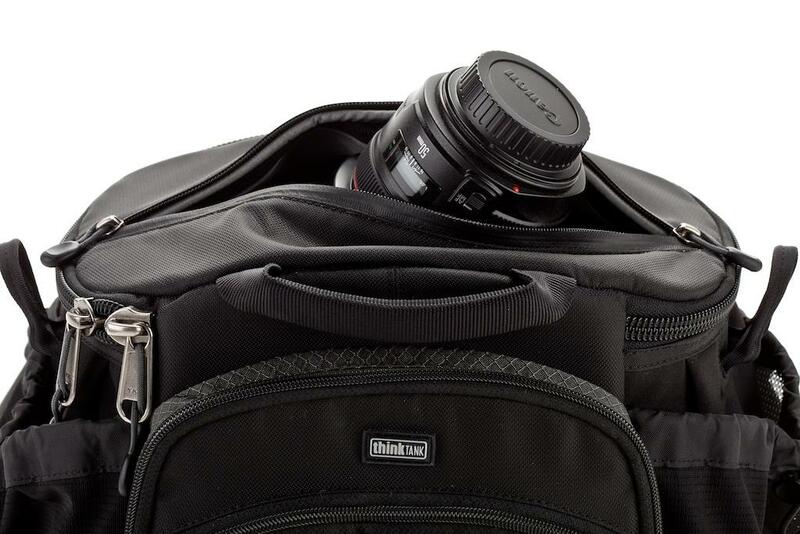 Photographers can carry more gear, easier and with less discomfort, by carrying the bag in this mode. 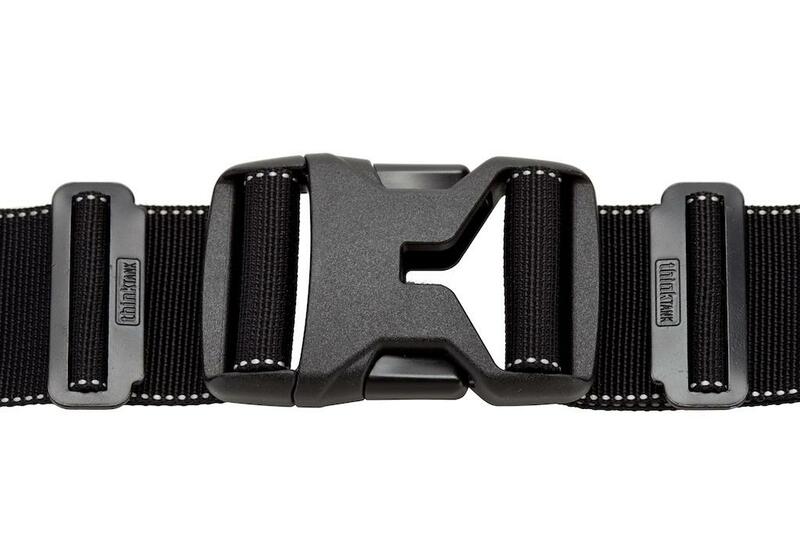 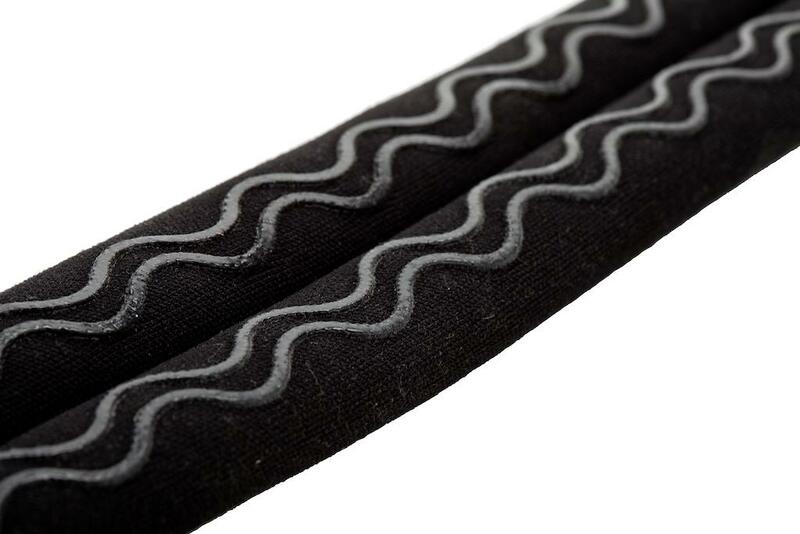 The waist belt also features Modular rail sections for attaching Modular, Skin or Multimedia rotation system components to increase gear carrying capacity as needed. 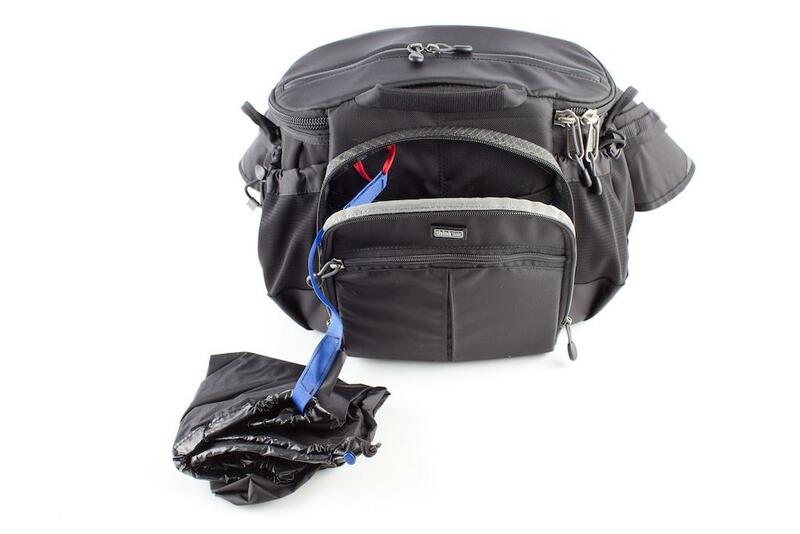 Includes: fully seam-sealed rain cover - stored inside a mesh pocket within the front accessory pocket. 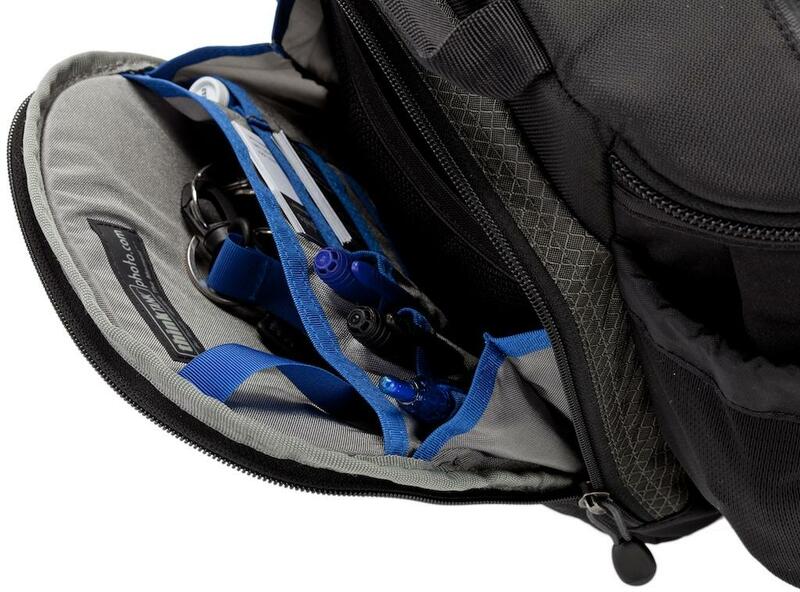 The detachable blue lanyard (connected to the red fabric loop) keeps the rain cover from blowing away in high winds. 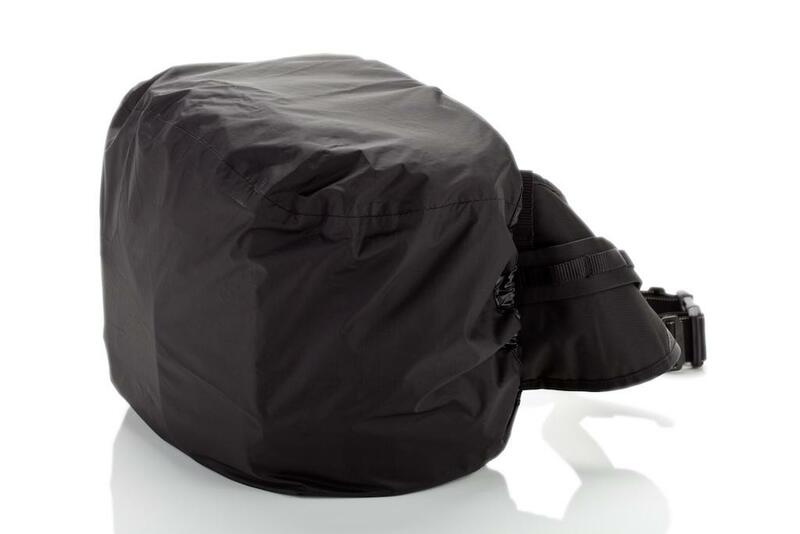 While the fabric on all Think Tank Photo products are coated for resistance to liquids, the included rain cover provides the initial layer of protection, keeping water from seeping in through zippers or fabric seams.